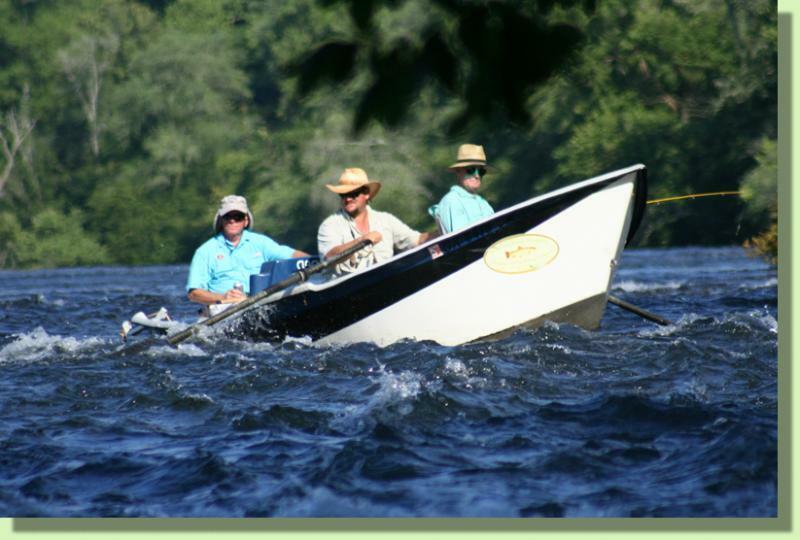 Our Tennessee Fly Fishing Guides and Kentucky Fly Fishing Guides are professional anglers and instructors. We pride ourselves on knowing our rivers better than anyone else. We've spent many years fishing our featured rivers and we've been guiding professionally on them since the 1990's. Take a few minutes to look over our website.....If your interested in a guided Tennessee Fly Fishing trip please contact here.